EL SEGUNDO, Calif., May 22, 2009 -- More than 20,000 U.S. servicemen and women in Iraq, Afghanistan and other overseas locations will soon receive personal "care packages" from the United Services Organization (USO) thanks to the volunteer efforts of Northrop Grumman Corporation (NYSE:NOC) and the Screen Actors Guild (SAG). On Saturday, May 16, more than 400 Southern California company employees and about 40 SAG members converted a Northrop Grumman facility that produces U.S. Navy F/A-18 aircraft assemblies during the week into a high-speed human assembly line producing military "products" of a different type: two-gallon, zip lock plastic bags containing personal items such as sun screen, packaged body wipes, granola snacks, playing cards, prepaid international phone cards, disposable razors and chewing gum. 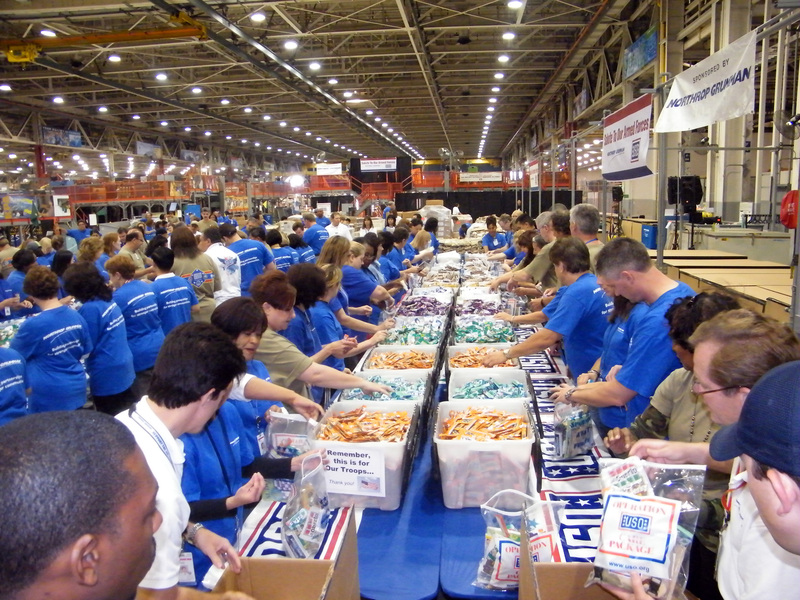 In less than six hours, the volunteers stuffed 20,300 care packages -- a USO single day record, and a 25 percent improvement in the single day record of 16,200 care packages set last year by Northrop Grumman. 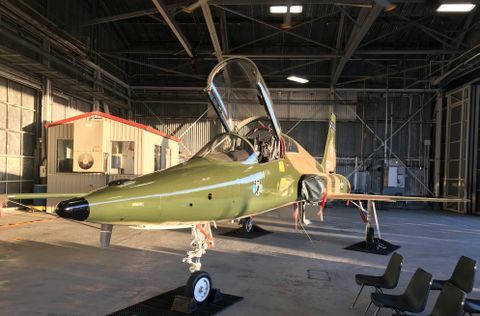 "This record-setting effort exemplifies the passion for quality that goes into every product that Northrop Grumman produces for U.S. military personnel," said Gary W. Ervin, corporate vice president and president of Northrop Grumman Aerospace Systems sector. "I'm inspired by the levels at which our employees contribute their personal time and financial resources to the USO and Operation Care Package." Saturday's event marked the second of five USO care package stuffing events that the sector plans to host in 2009. The overall goal for those events is 77,000 care packages. 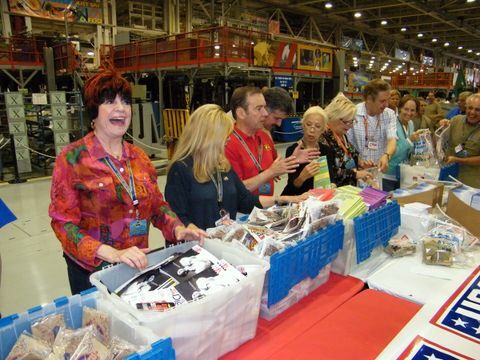 "Every time we send out one of these packages, I think about where they are going ... and I always hope and pray that the person receiving the package will be able to come home," said actress Nancy Sinatra, who along with fellow actress and long-time USO entertainer Connie Stevens helped lead the SAG bag stuffing contingent. "I know that in your hearts, that's what this (event) is all about." 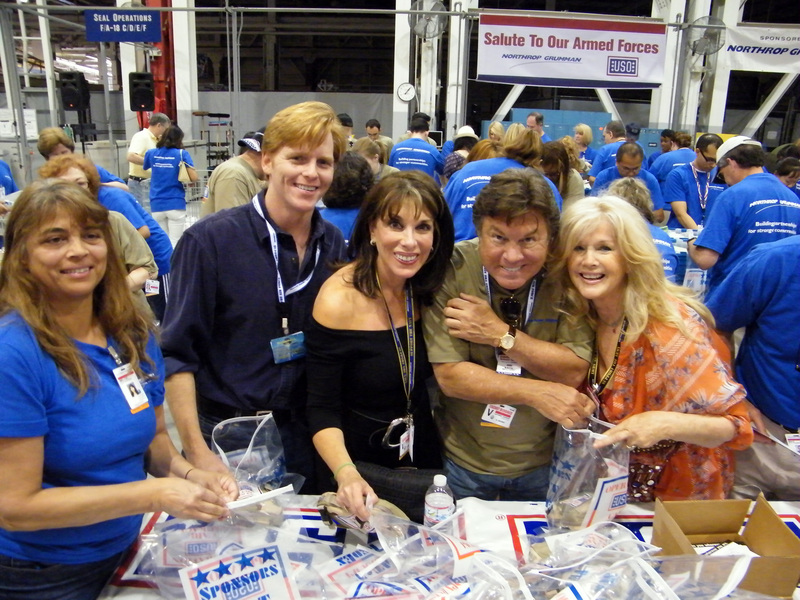 Other celebrities who participated in the USO event at Northrop Grumman included: Kate Linder ("The Young and the Restless"), Larry Manetti ("Magnum, P.I. 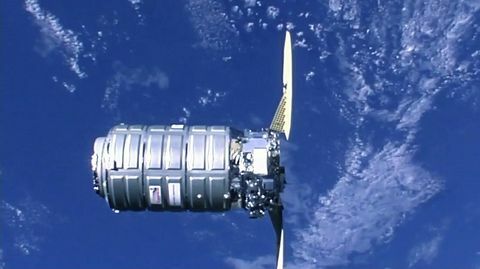 "), D.B. Sweeney ("Crash"), JoAnne Worley ("Rowan & Martin's Laugh In"), Miss California International 2009 Hilary Gushwa and Miss USO Mayra Veronica. In addition to helping stuff care packages, Northrop Grumman also presented USO with checks totaling more than $50,000: a check for $46,000 from USO fund-raising activities by Northrop Grumman employees to support the Bob Hope USO Chapter at Los Angeles International Airport, and a check for $5,000 from the company's Employee Charity Organization to support the USO care package program. The USO is a private, nonprofit organization whose mission is to support the troops by providing morale, welfare and recreation-type services to our men and women in uniform. The USO currently operates more than 135 centers worldwide, including ten mobile canteens located in the continental United States and overseas.